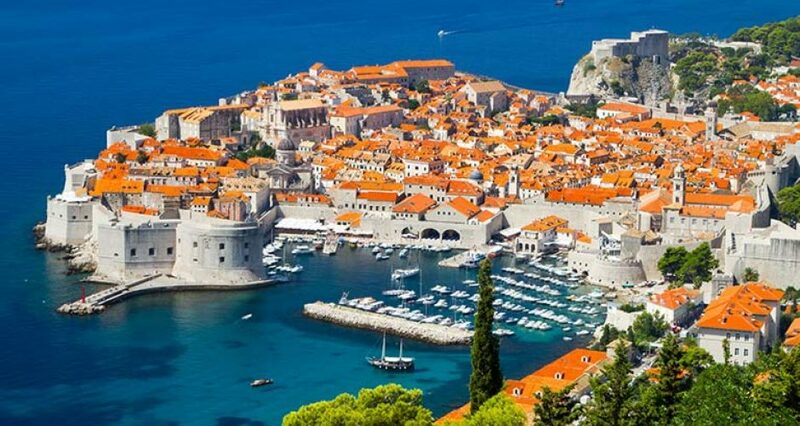 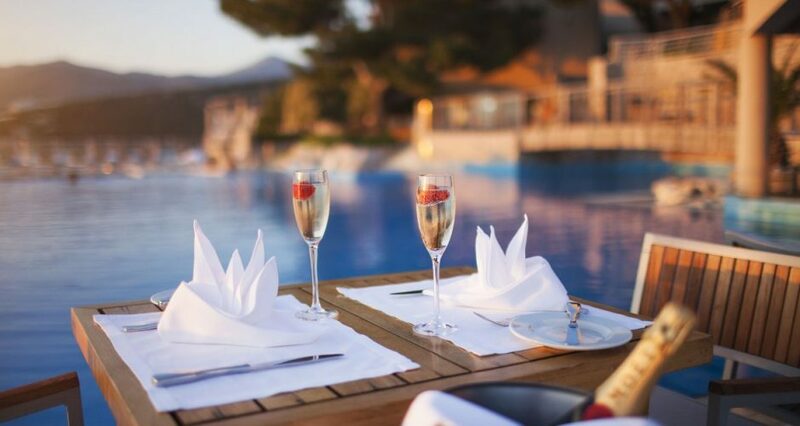 Experience Dubrovnik like never before! 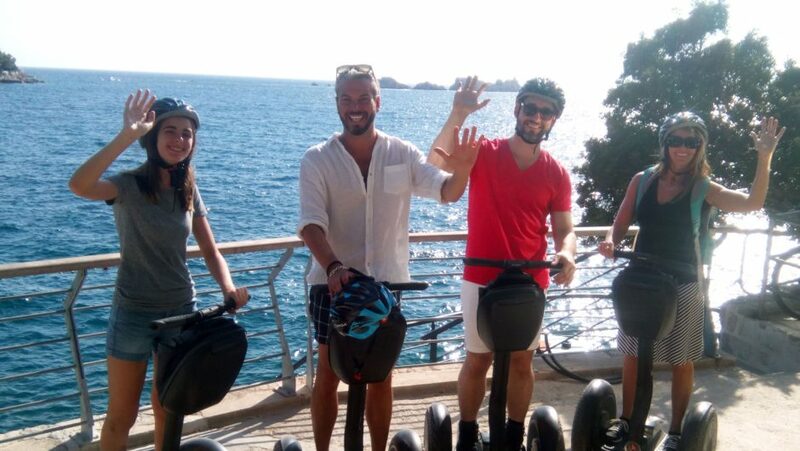 Segway driving is simple and fun! 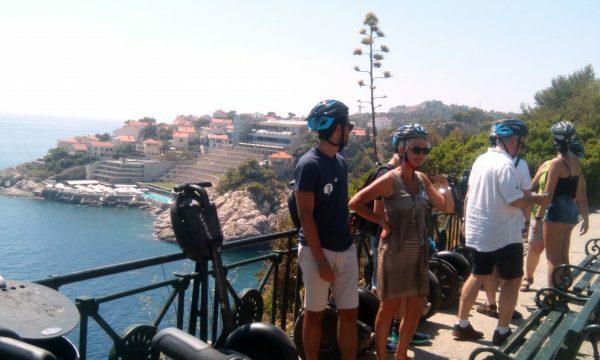 People of all ages are fit for driving on the Segway! Start a great adventure and explore Dubrovnik on Segway! 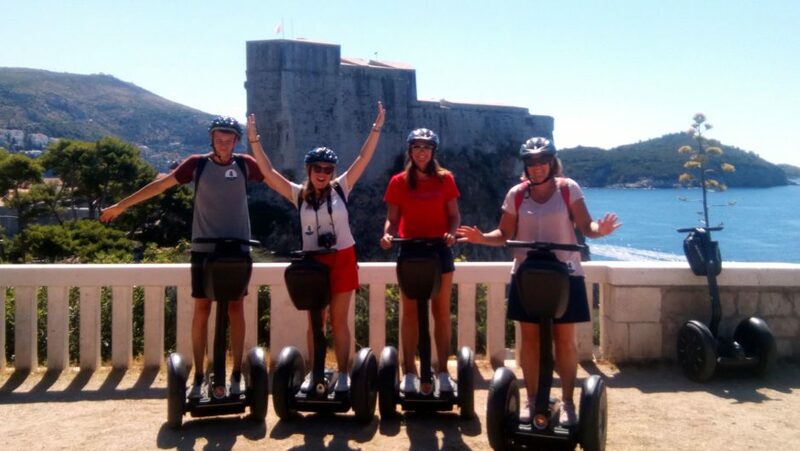 Riding on the Segway you will experience Dubrovnik's natural beauty, drive through hidden bays and coastal trails, see historical monuments and enjoy the detailed and colourful surroundings, while our guide will be there to fill you in with all the ‘insiders’ information you’ll need to get the most of your stay in Dubrovnik. 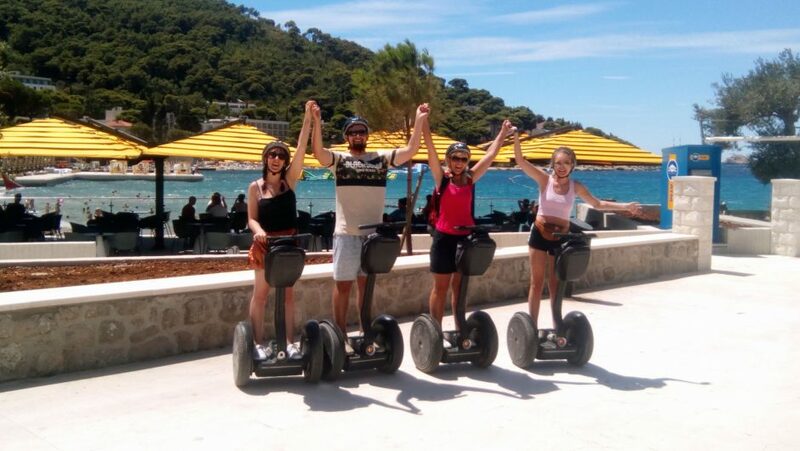 Embark on a great adventure and explore Dubrovnik by SEGWAY! 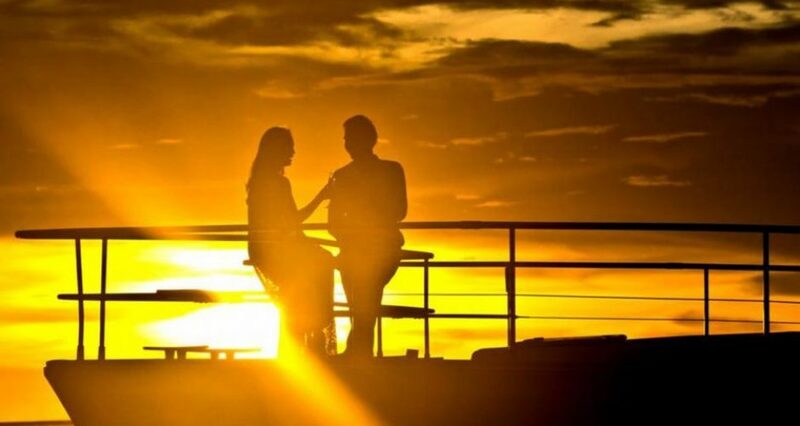 Your timeslots are available from Monday to Sunday, 9 AM - 5 PM. 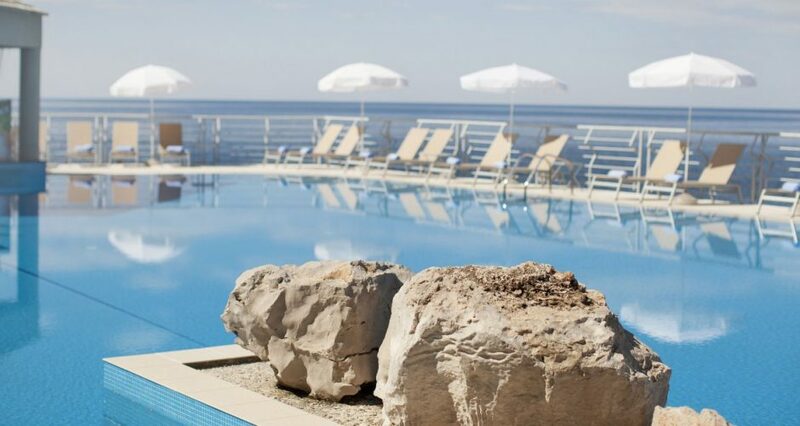 Call us on +385 (0)98 496 954 or use the booking form at the top of the page. 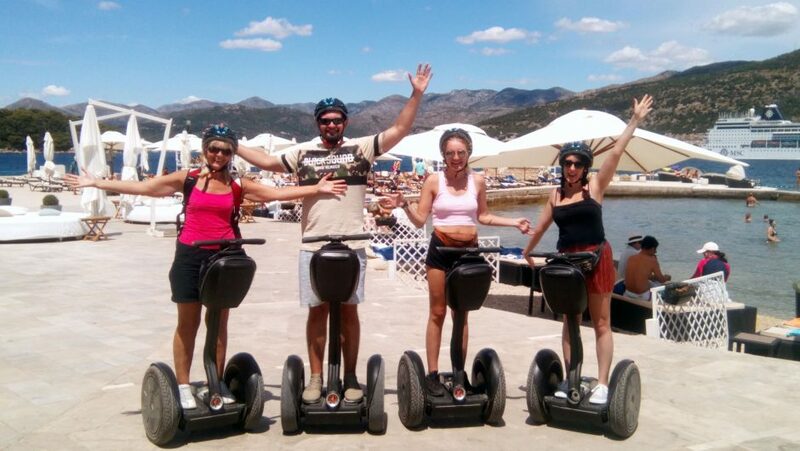 We arrange transfers from the residence to the starting point of the Segway® PT adventure ... additional surcharge! 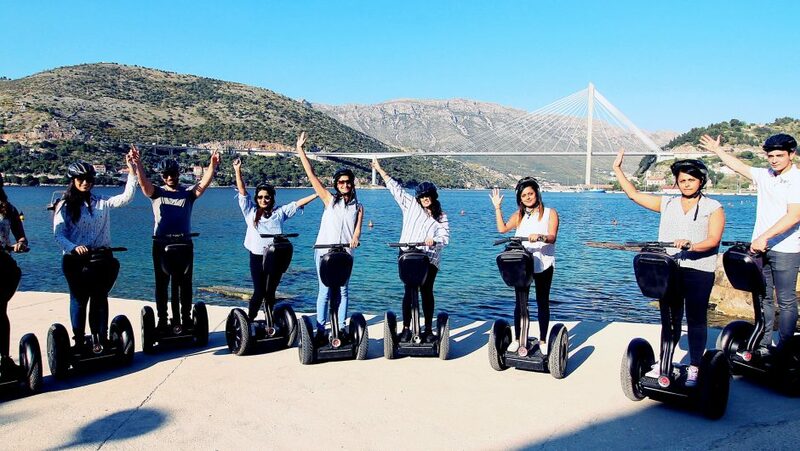 SEGWAY is the first self-balancing personal transporter in the world. 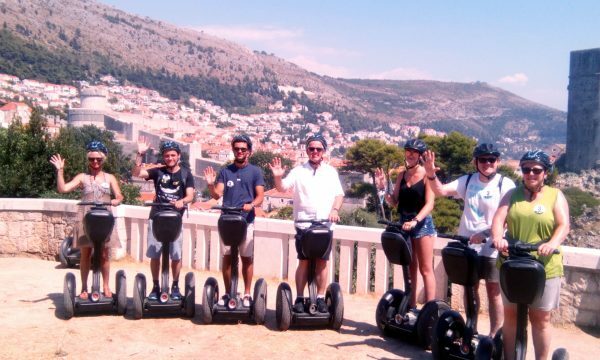 It was created for personal transportation on all public surfaces except roadways. 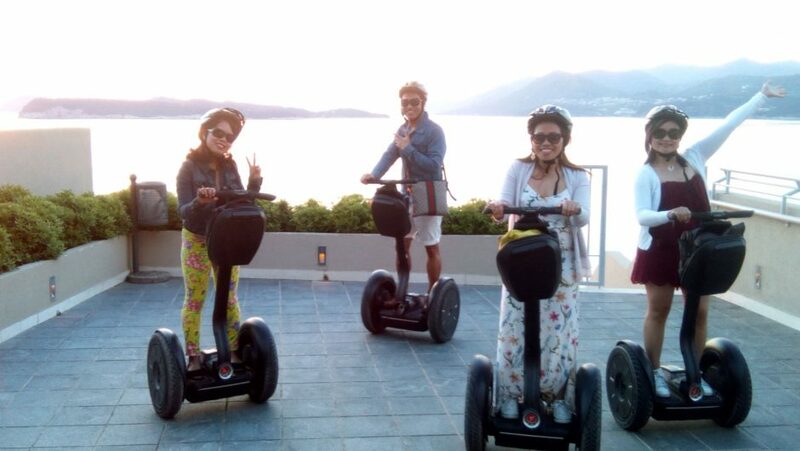 SEGWAY is a high-tech product, user friendly, with impressive maneuverability and performances. 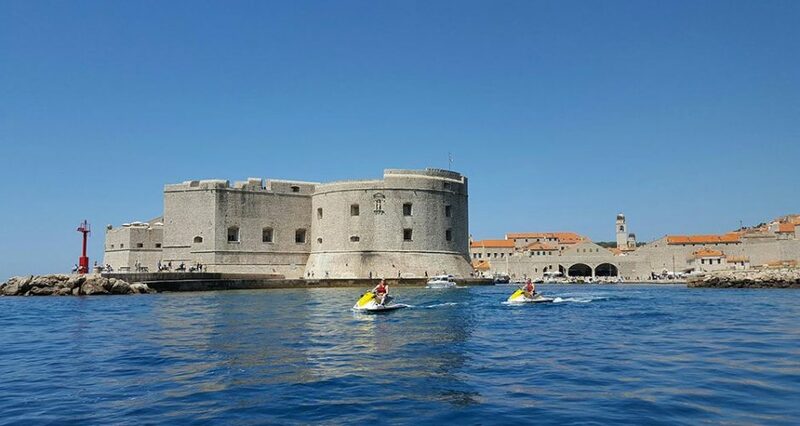 Many seem surprised at how fun, easy, and relaxing it is. 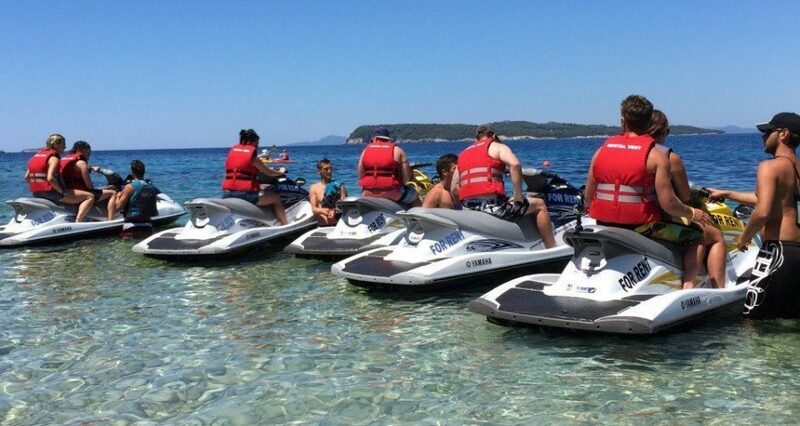 After just 10 minutes of instructions our professional staff will make sure you are prepared for all types of terrain. 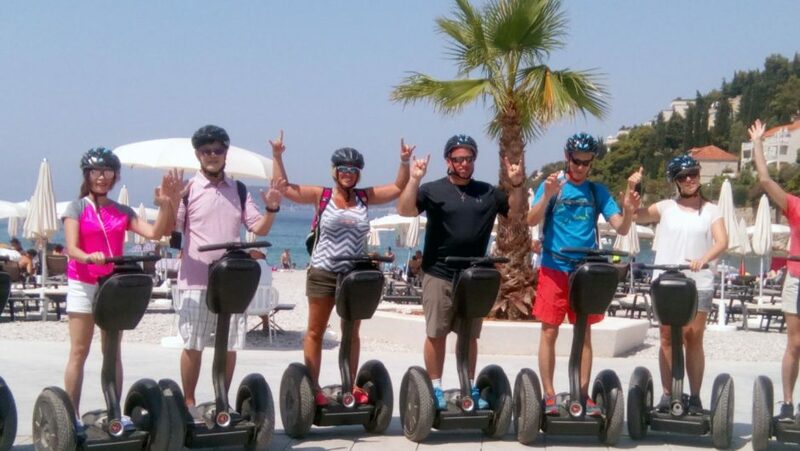 Following a safety briefing, our experienced Segway guide will provide you with a Segway unit and helmet. 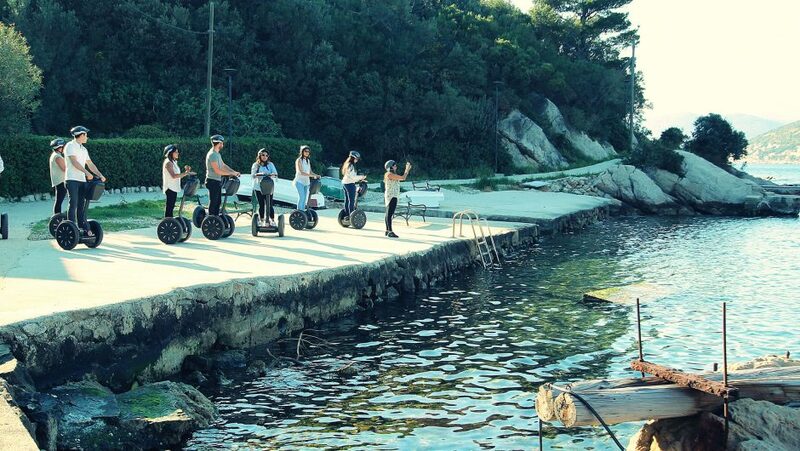 In order to prepare for the tour, the first 10-15 minutes will be spent learning how to operate your Segway on multiple surfaces. 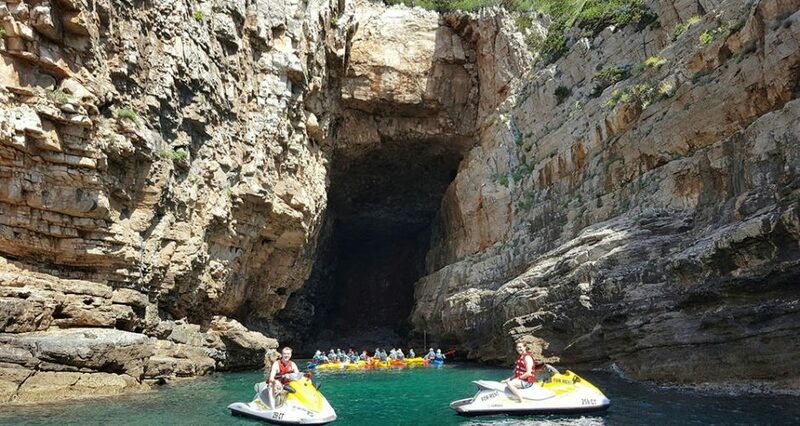 Groups are small so that everyone receives individual attention from their guide. 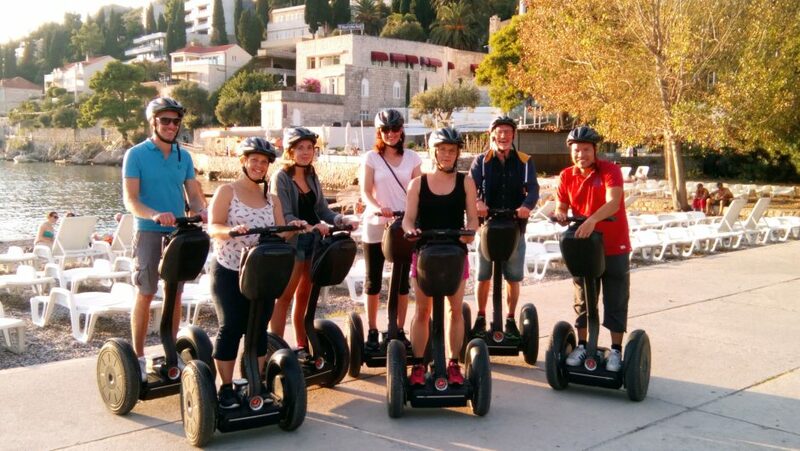 Once everyone is comfortable and relaxed with their Segway, the tour will begin. 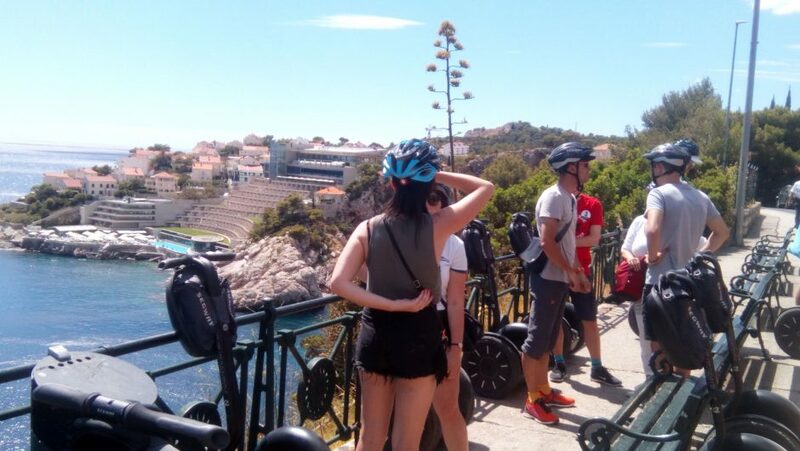 AND WHAT HAPPENS AFTER RIDE? 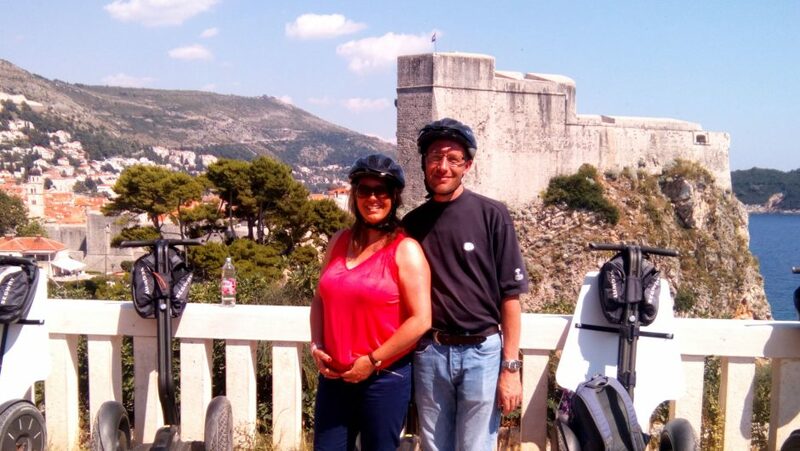 We have a couple of proposals for best after the ride. 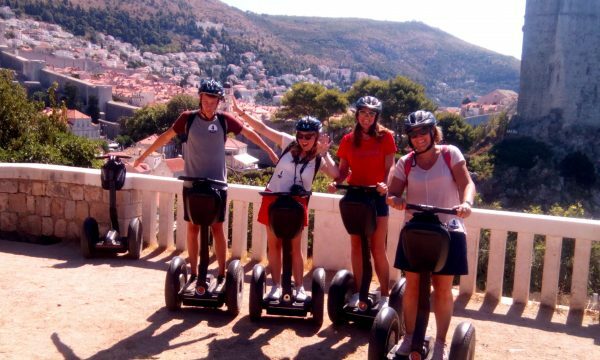 SegwayCityTour.hr website is an independent service and is not affiliated with Segway Inc. Segway and Segway PT are registered trademarks of Segway Inc.